Your fishing guide, Mark, is a NYS Licensed Guide for Fishing, Boats and Canoes. He is certified in Water Safety, First Aid and CPR. 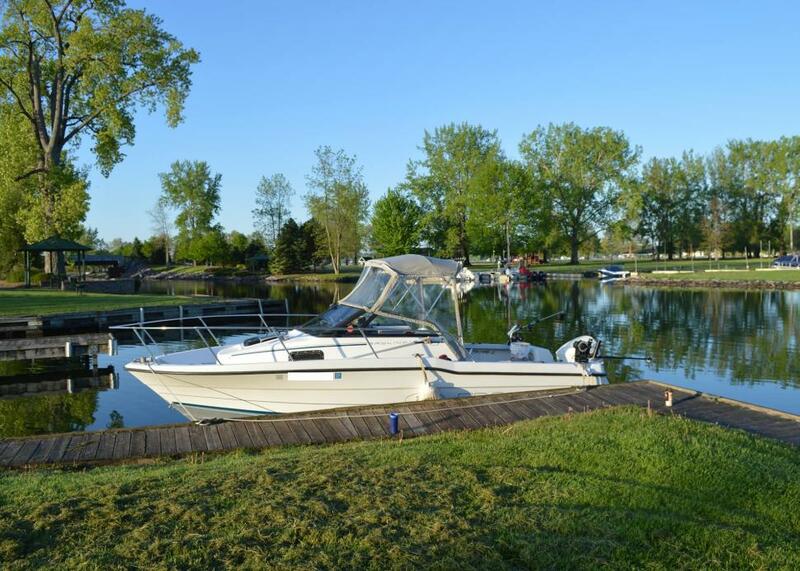 Charters are available on Owasco Lake or Skaneateles Lake. Your charter can include trolling, still fishing or a combination of both. Each lake provides beautiful views during your fishing trip. Bring your camera and come aboard! 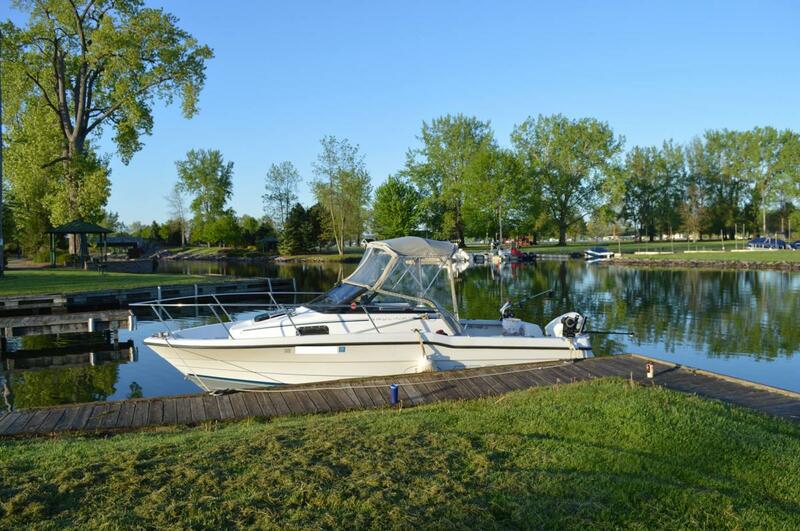 Our boat is a 20' Bayliner Trophy walkaround fishing boat with cuddy cabin. Full cockpit canvas. Powered by a 150hp Johnson outboard motor. Has two fish holding tanks. Ship to shore with antenna. Lowrance HDS 7 Gen2 StructureScan HD fish finder and Fish Hawk X4 marine electronics. Equipped for trolling, including downriggers and planer boards. Walkaround feature makes it perfect for still fishing with a rod. Portable toilet on board. Great for family and friends to relax, sport fish and have fun!